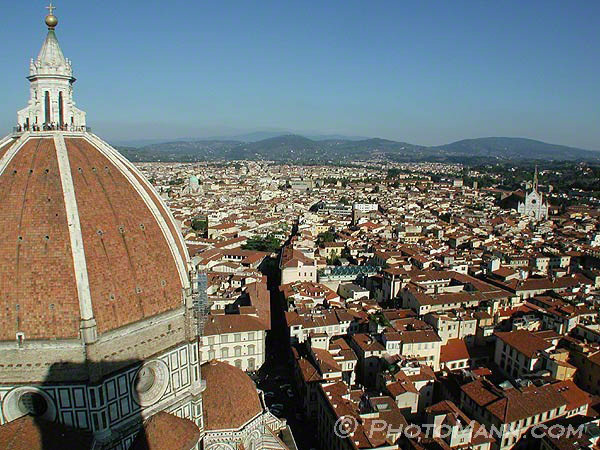 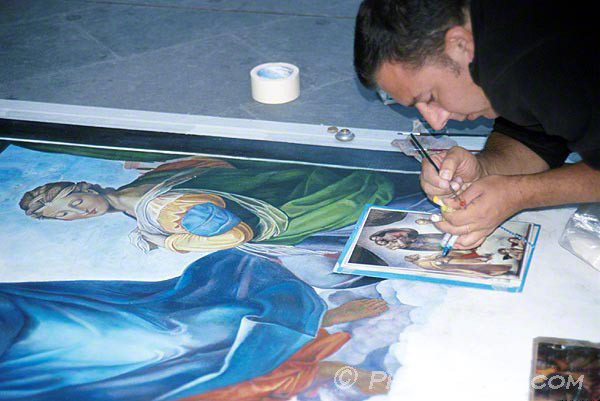 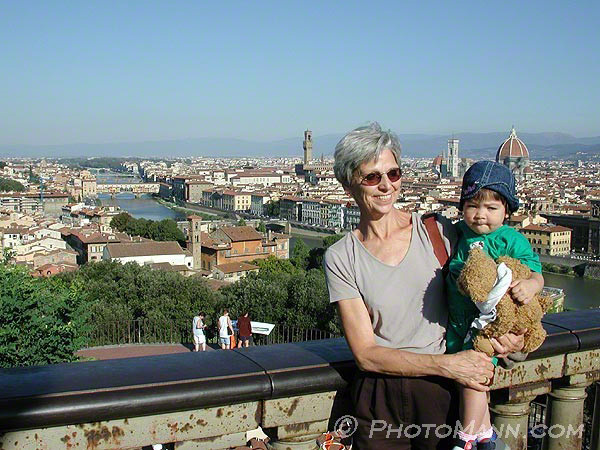 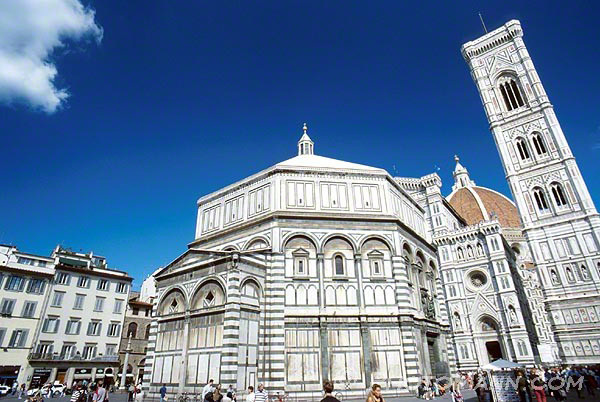 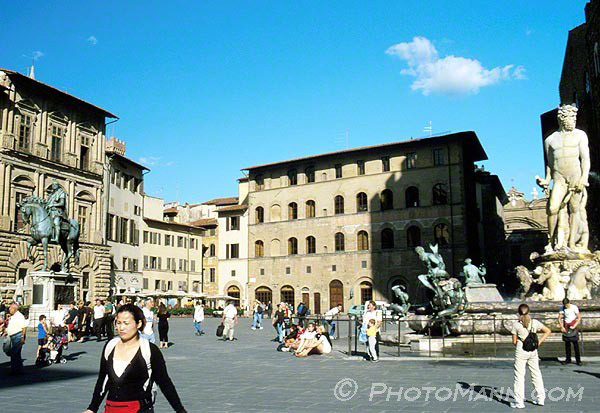 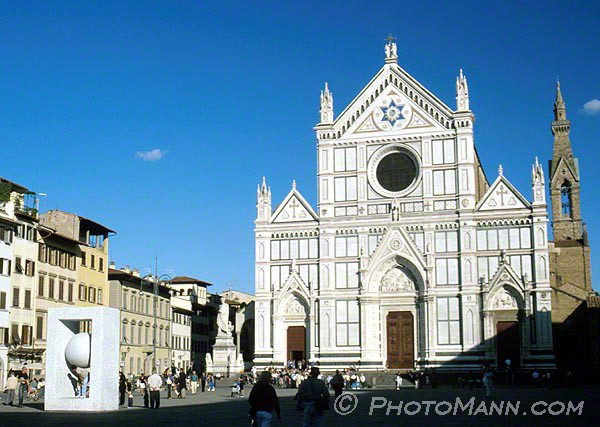 This travel photography section concentrates on Florence, Italy. 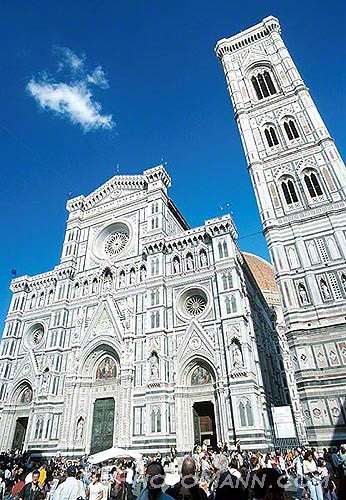 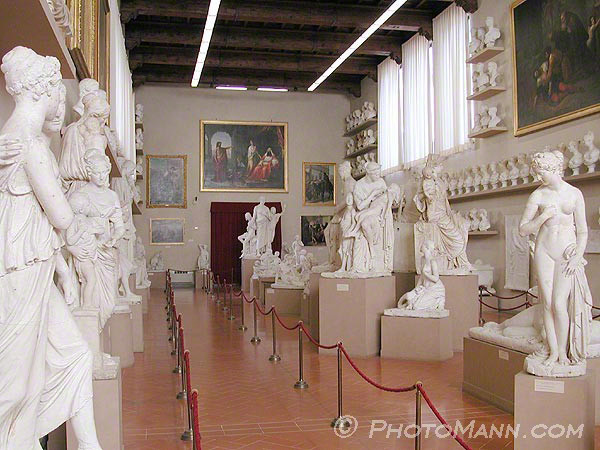 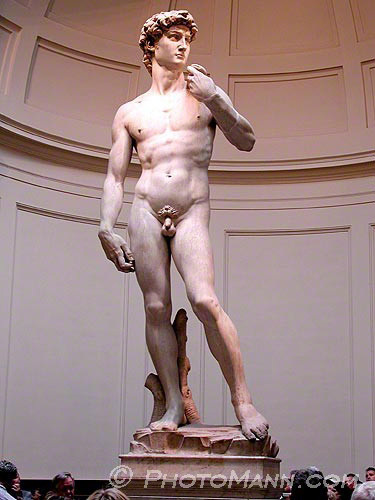 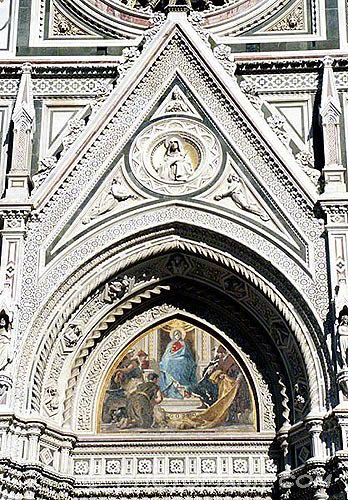 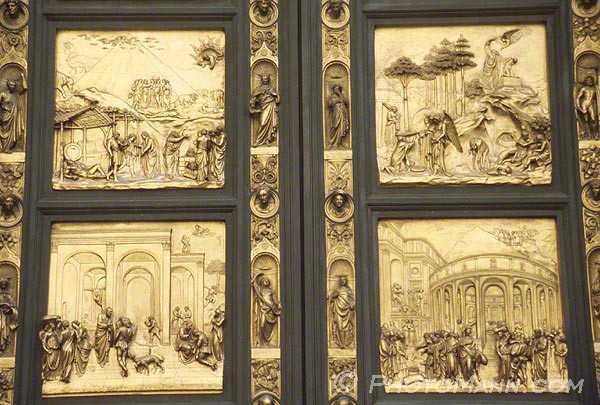 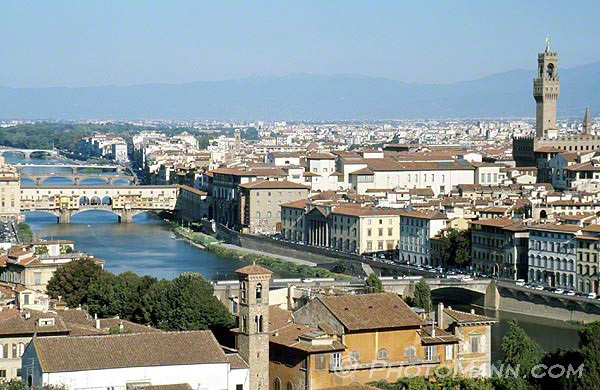 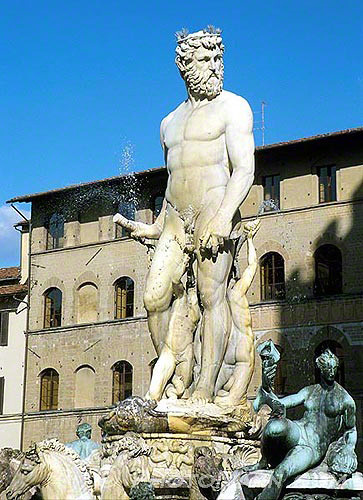 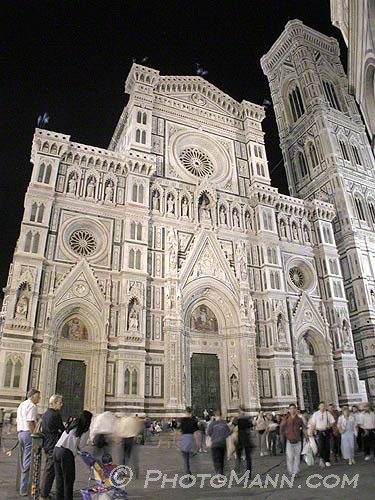 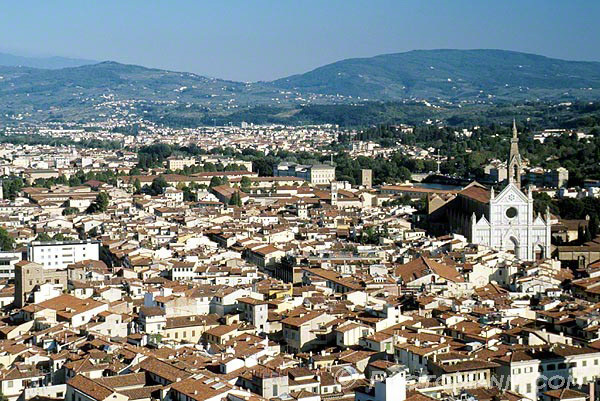 Florence is steeped in centuries of history and magnificent architecture. 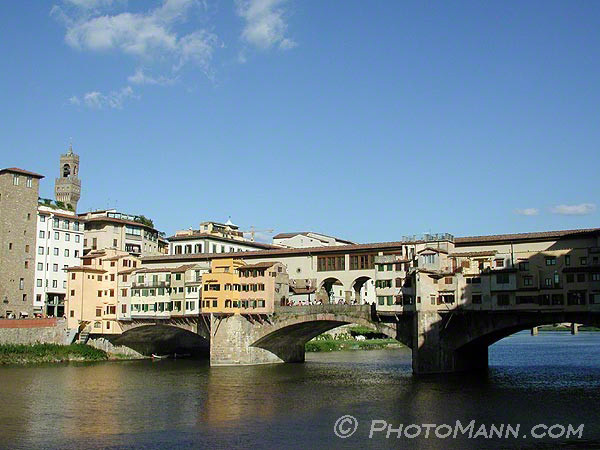 It's a must visit for anyone touring the northern part of Italy. 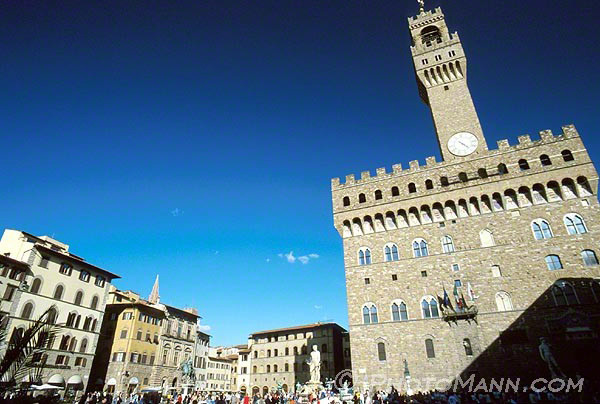 It's a wonderful city to just wander and soak up the ambiance.